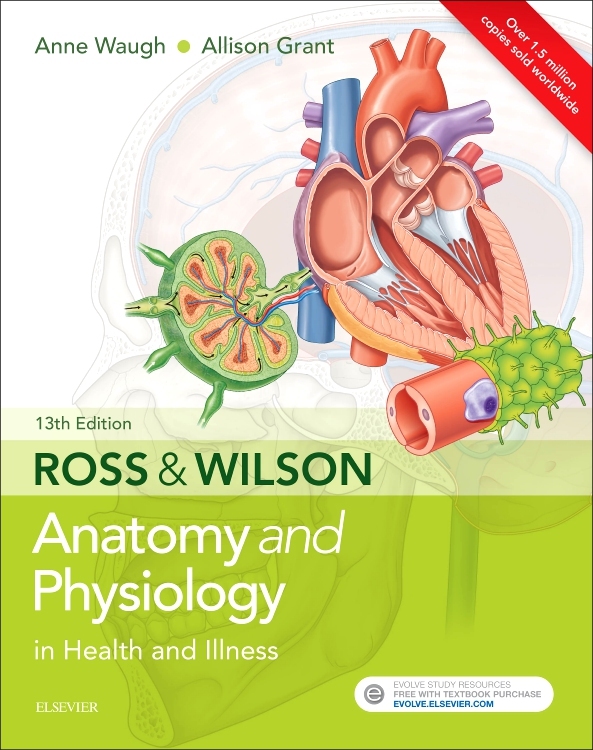 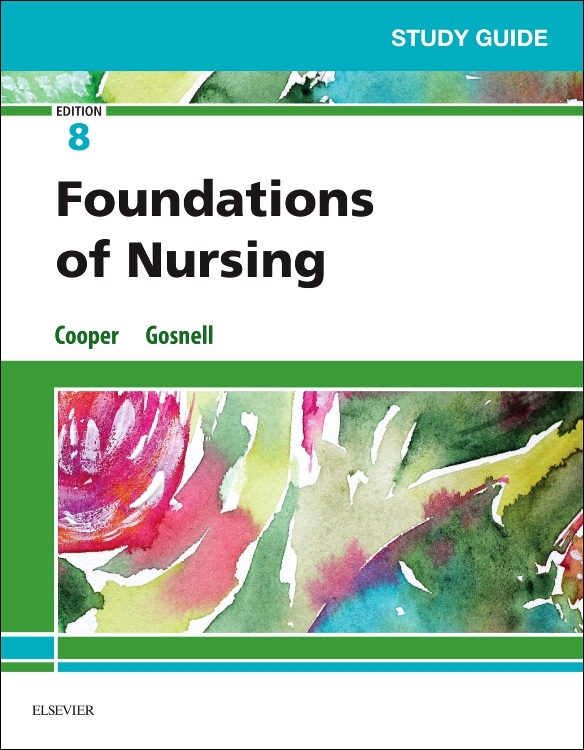 This is a new edition of a well-established textbook which demonstrates the theory and practice of one of the most popular models used in both university and clinical practice settings. 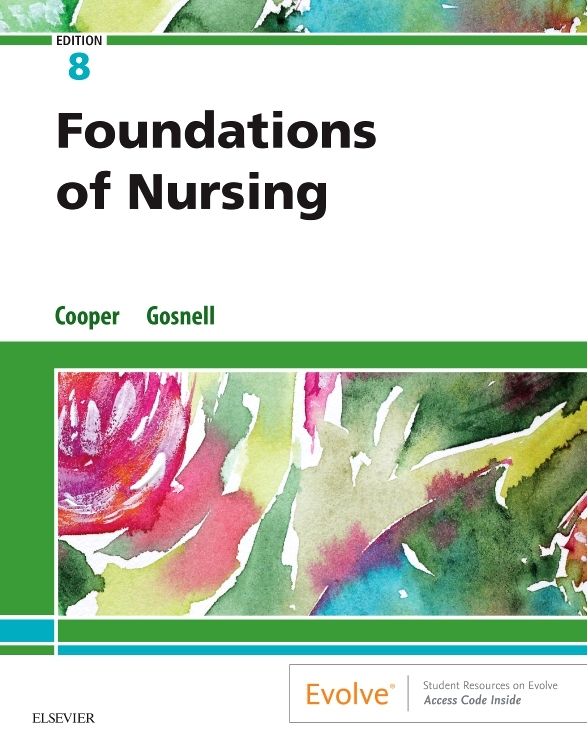 Fully updated throughout, Karen Holland, Jane Jenkins and their colleagues explain how the Roper-Logan-Tierney Model can help today’s student learn how to care for patients in a variety of health care contexts and use it as a framework for their nursing practice. 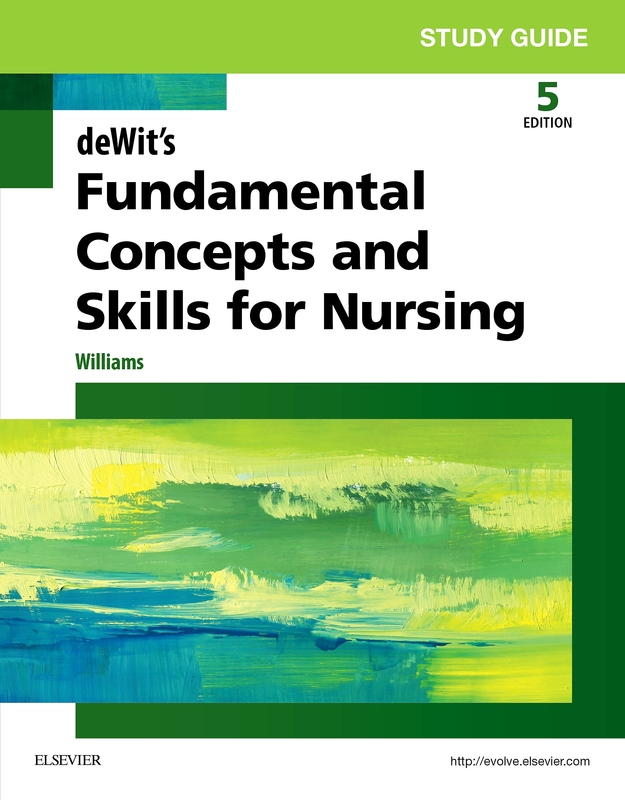 Helpfully presented in two parts, the book initially shows how the model can be used to identify the factors which affect the human lifespan and how health and illness work to influence the dependence-independence continuum. 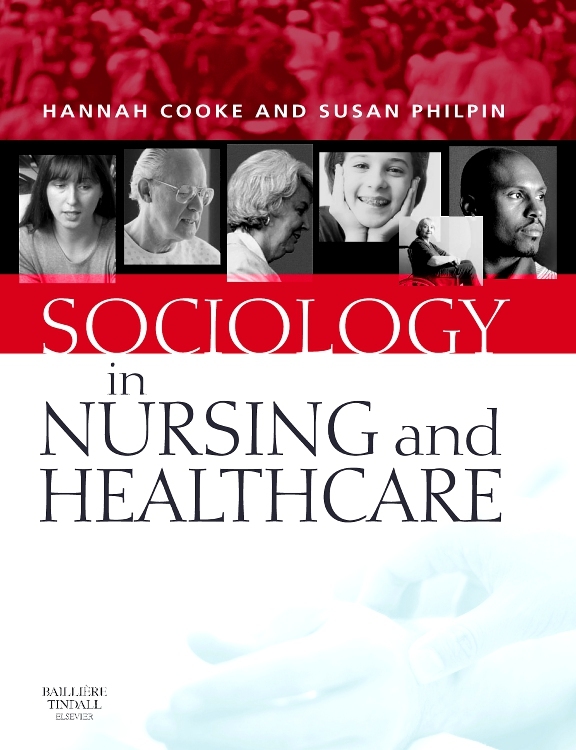 The second part then examines each of the ‘activities of living’, clearly demonstrating their interconnectivity and how they are influenced, in turn, by biological, psychological, sociocultural, environmental and politico-economic influences. 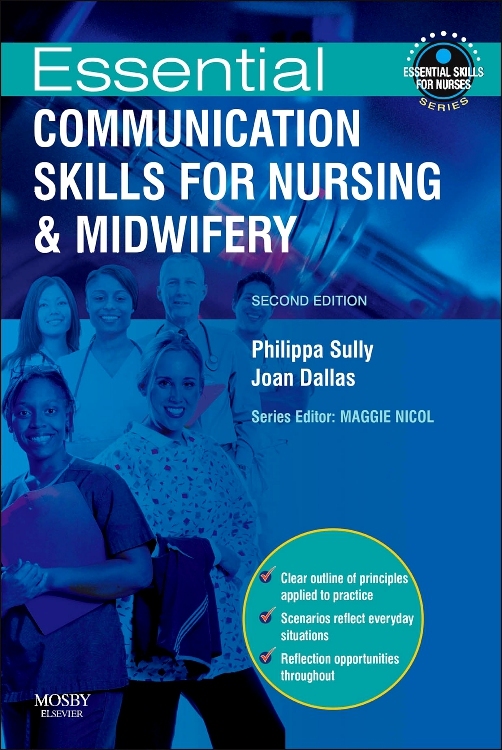 Discussion and ‘real-life’ examples throughout show how this helpful framework can be used as a basis for nursing assessment, planning, delivery and evaluation of care. 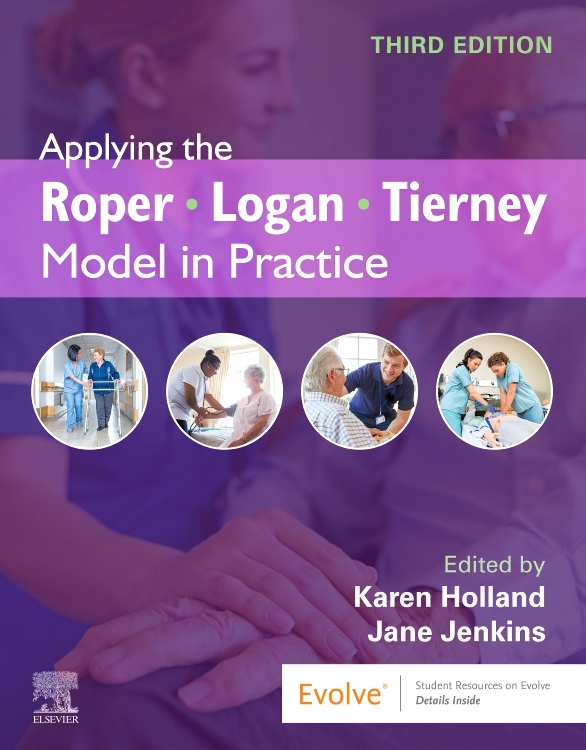 Rich with thought provoking exercises, Applying the Roper-Logan-Tierney Model in Practice, third edition, retains its helpful problem solving approach which strongly encourages further learning and reflection. 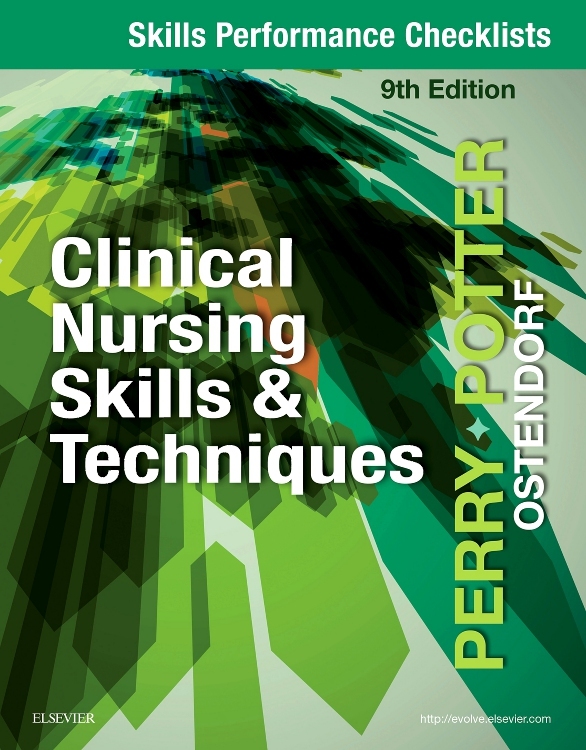 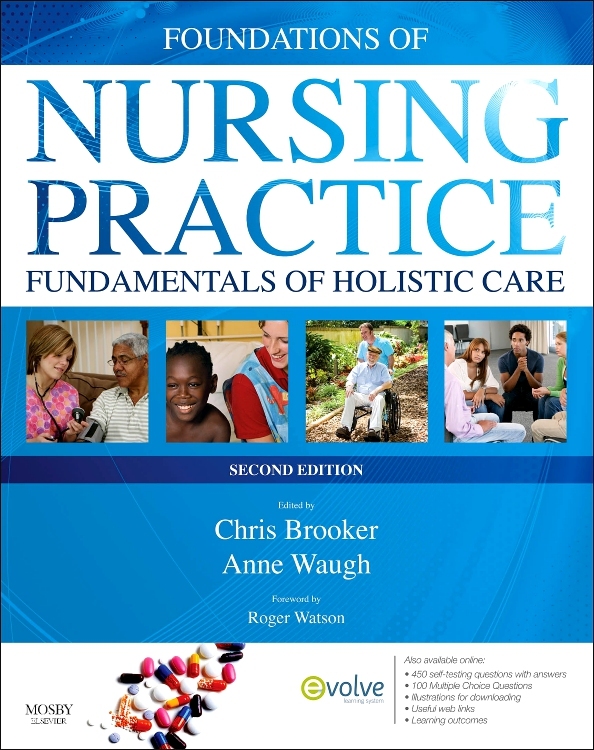 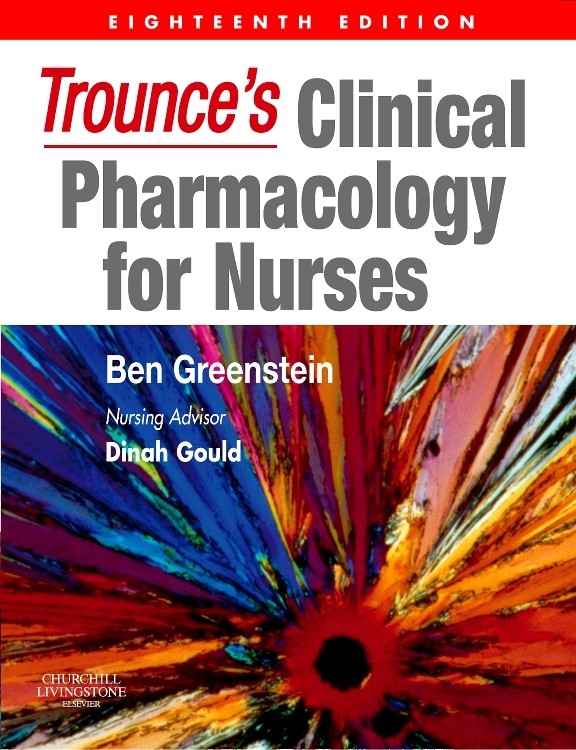 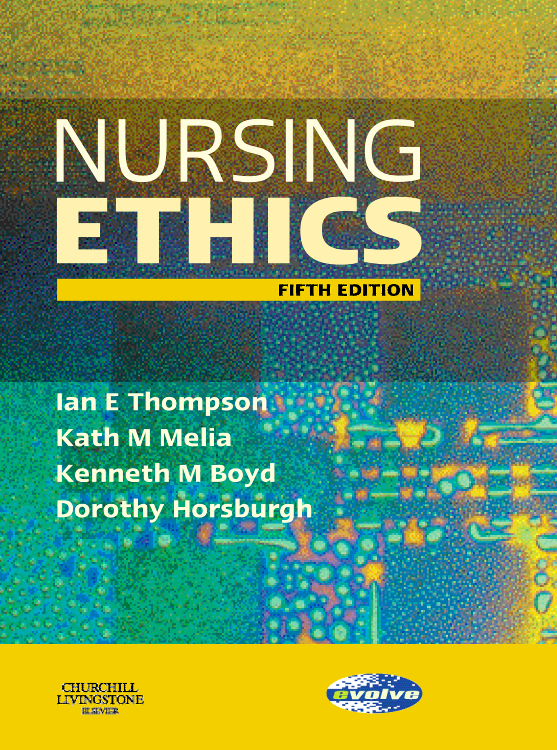 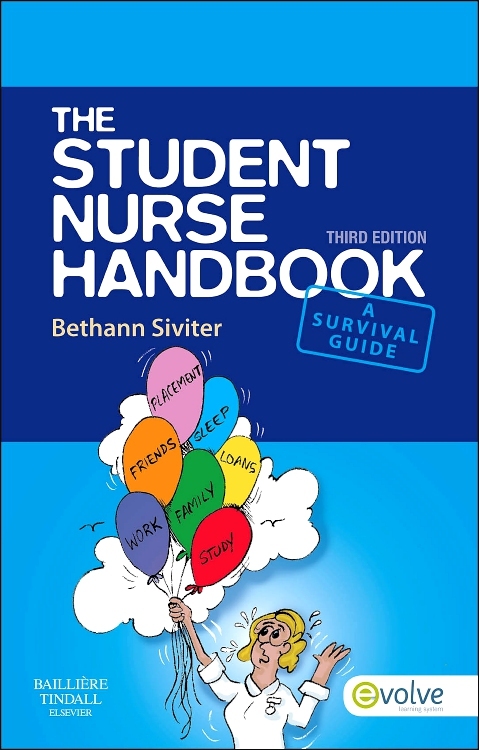 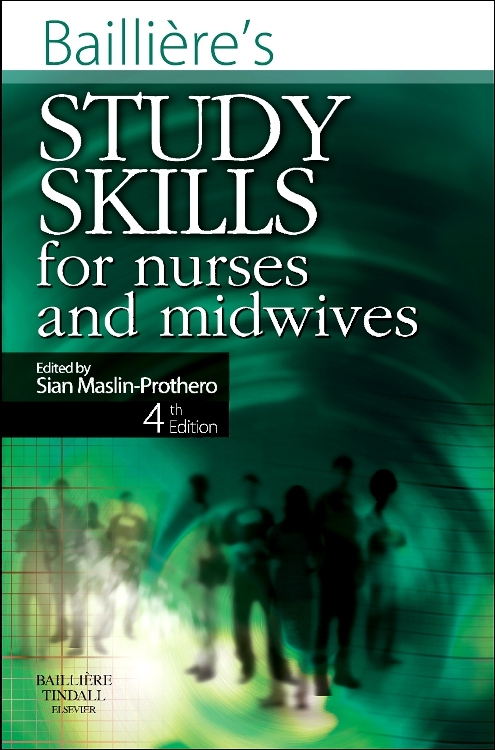 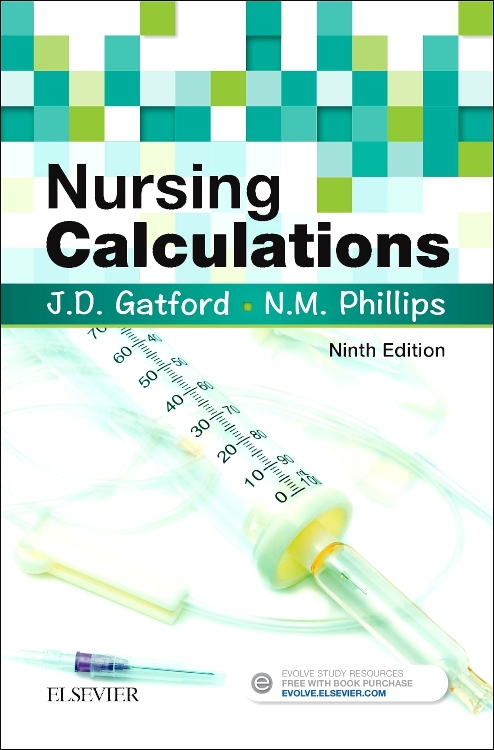 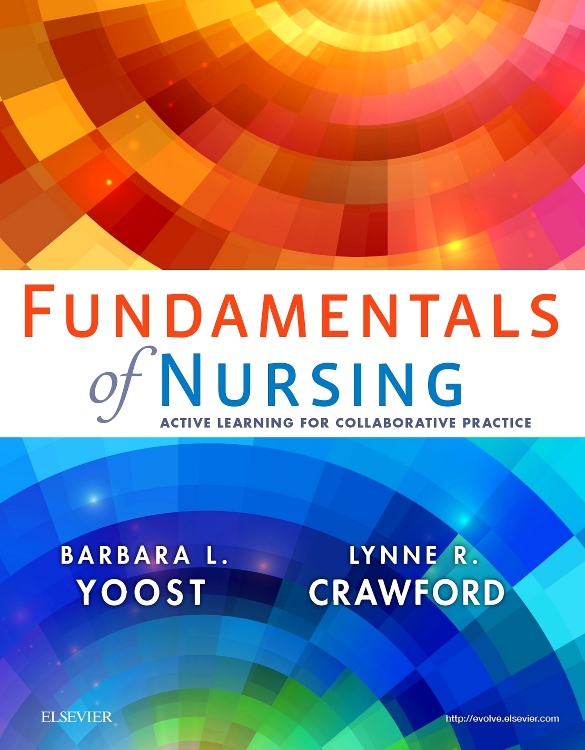 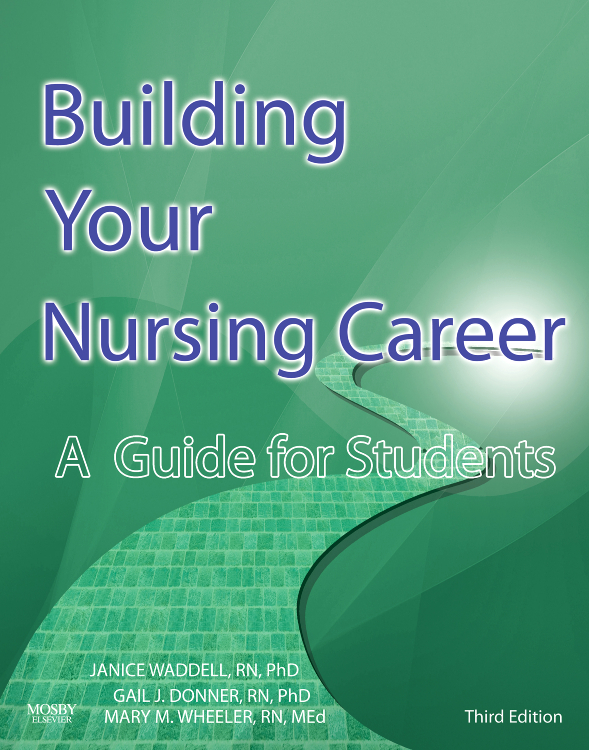 The volume will be ideal for all pre-registration nursing students, as well as others such as Nursing Associates, who wish to improve their knowledge and understanding of evidence-based nursing care.